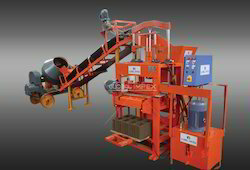 Pioneers in the industry, we offer cement block making machine, 1060g concrete brick making machine, stationary block making machine, manual block making machine, 860g hollow block machine and jumbo block making machine from India. 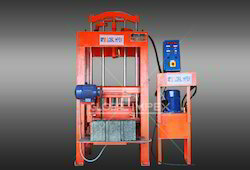 These hydraulic operated concrete block making machines are fabricated by us in accordance with set industrial benchmarks. 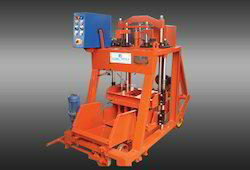 Quality being the corporate mantra for our organization, we check the quality of these machines on each stage of production. 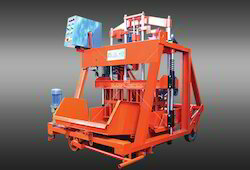 These machines are resistant to corrosion and produce the blocks of high strength. 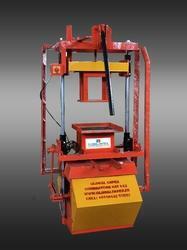 We offer these machines in strong packaging for their protection during the transportation. 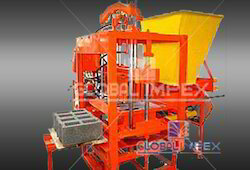 Looking for Cement Block Making Machine ?